Photography is mostly a passion and people need to keep this alive. But from a few decades this has also become a very lucrative career option. So now, one can easily live their passion into their profession. But yes, doing anything professionally needs a lot of dedication and focus. If one wants to do a job in photography, then one has to go for some academic courses so that they can add them to their resume. There are several photography courses that one can opt for. Any hob regarding photography needs a proper degree in the same if one is fresher. If one has many years of experience then it is a different thing altogether. A degree course in photography is mainly of two years duration and at the end of it one can obtain a degree with which it is easy to apply for a job. But if one does not have time to do a proper degree course, then they can also pursue a diploma course which can vary from 6 months to a year. Here also one can get to learn about the minute details of photography. Photography courses are also available in different levels. For those who know nothing about how to operate a camera; there is a beginner’s course. For those who are moderately okay with the use of DSLR, they can go for an intermediate course and finally for those who are passionate and love doing photography there is an advanced course. Before enrolling into a particular photography course one has to check every kind of details on their own like the faculties, how many month courses it is and what the things that are included in the course are. One can also check the experience of the faculties who take classes over there. Then there is also the course fee concern. Everyone has a budget and they need to find a course according to their pocket pinch. Once one has learned all the technical aspects of photography, they can choose to work in any area of their choice. If they like the glamour and charm of the fashion industry, they can choose that or if they have an interest in print media, they can work as a photojournalist in any advertising company or in any media company. 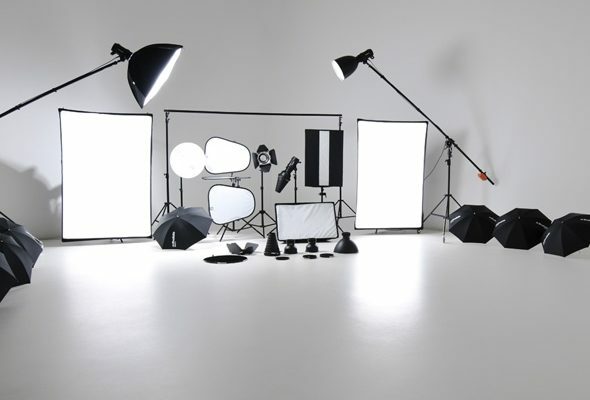 Most of the reputed photography schools have their own counselling sections which can help the students on how to write their resumes and make a portfolio before they go out and apply for photography jobs in the market. Then once you start working on your own, then publishing your work online and on social forums is a great way to get started. Once you start uploading your work, people will get to see it and if they like those works, you can get some more freelance opportunities for working. Also many clients and organisations may like your work and approach you for a full time job. By doing this one can gain name and establish their signature style in this filed.